So, have you ever booked a session and started to stress about what you should wear, what would look good in a photo, or what clothes to avoid wearing during the shoot? Here are my thoughts on each shoot I do! It doesn’t matter what shoot you have booked, you should always avoid anything with prominent logos showing. With children you should avoid anything with characters or words unless you have a themed shoot based off of a character or event. example; First Birthday or Birthday Girl/Boy. Avoid wearing anything constricting where you are unable to move easily. Avoid any outfit that you do not want to get dirty! Family Sessions: coordinating colors, not too matchy matchy but colors and outfits that complement each other. 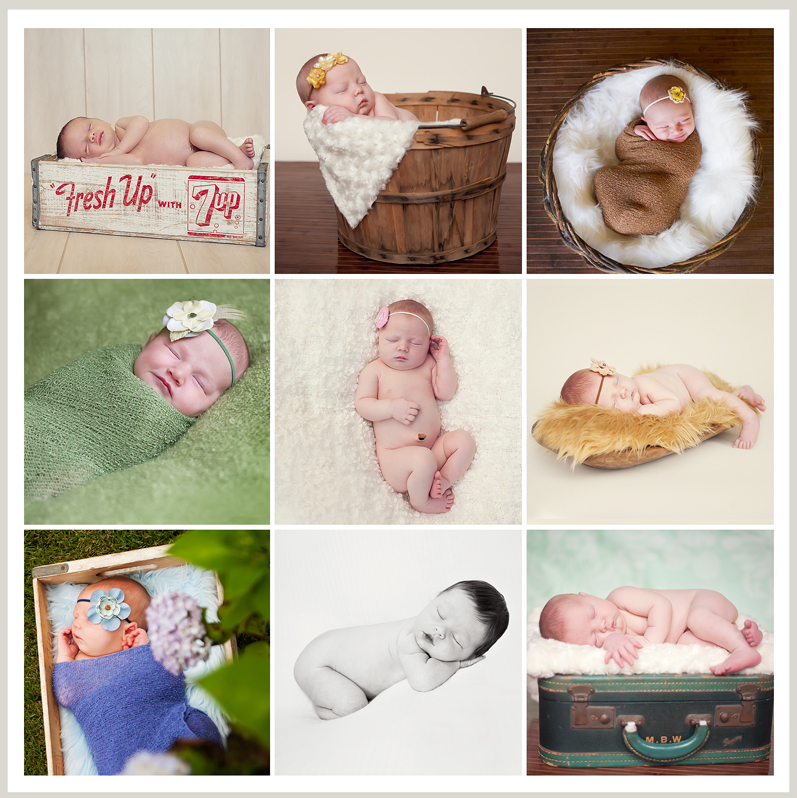 Newborn Sessions: birthday suites 🙂 This is the way your baby came into the world and the best way to capture them! We use a lot of fun things like wraps and props so there is no need in any outfits! Headbands and hats are great! Children: If you child can not sit up on their own I prefer them in nothing but bloomers/diaper cover. Children who can sit up on their own, can wear anything.. lace, textures, layers are always my favorite! 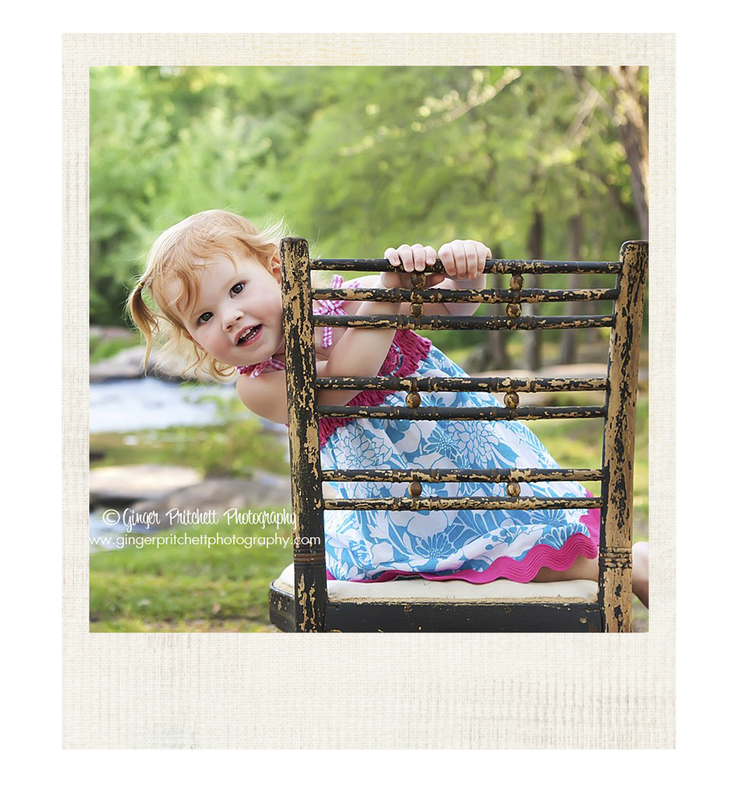 Bigger children can dress to impress or wear casual depending on what you want the shoot to be!